Come out to the Burns Park Youth Baseball Complex to join us for an Easter Egg Hunt and fun times. Egg Hunt starts: 10:00 a.m.
* The egg hunt will start at 10:00 a.m., then run every 15 minutes for each age group. Till all the groups have found the eggs. 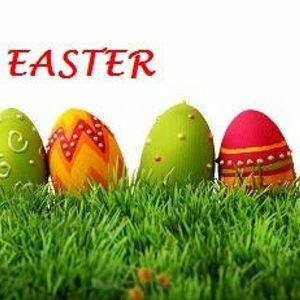 Coloring areas, photos with the Easter Bunny, bounce houses and much more. PICTURES WITH THE EASTER BUNNY!!! Bring your camera. Thank you to our sponsor Centennial Bank!